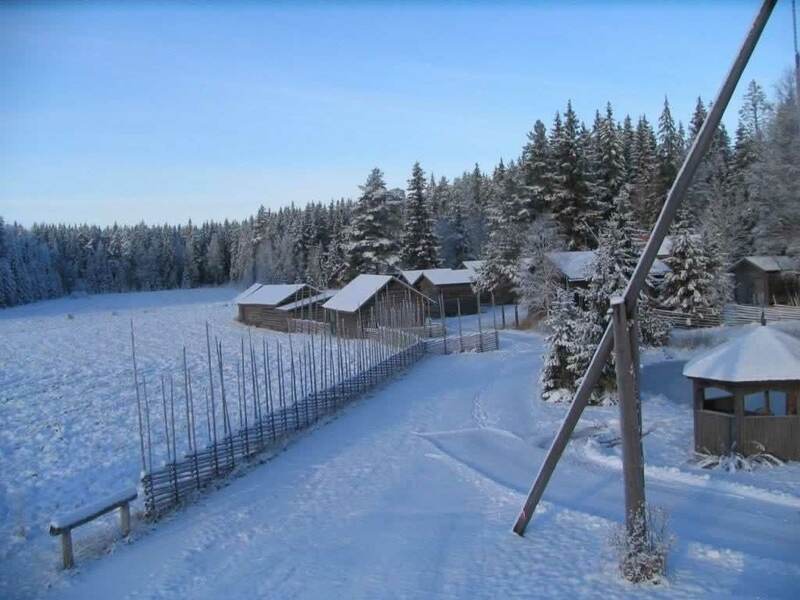 In Hevossilta’s surroundings you can take part in a wide range of activities in every season. Or you can just enjoy the silence and beautiful nature. Short distances away are some great natural parks: Torronsuo, Liesjärvi and wildfowl lake Koijärvi. Or you may like to try some of the old fashioned crafts like grinding corn or carding wool. 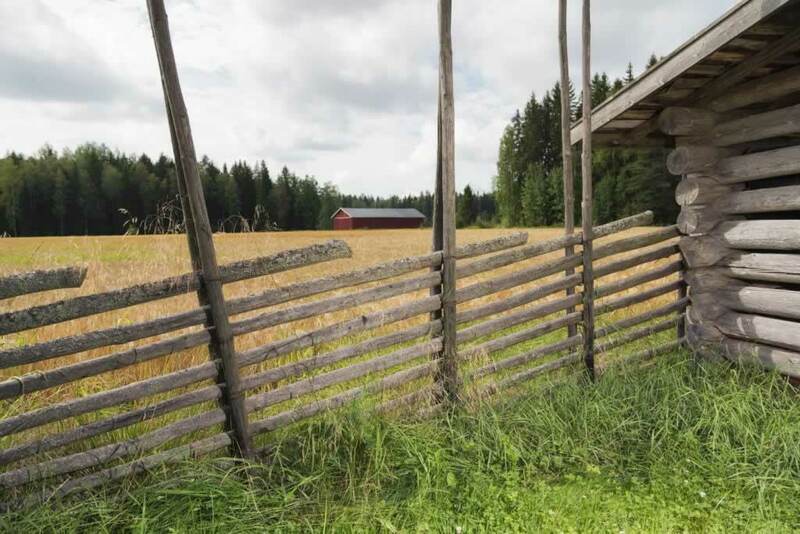 Hevossilta is surrounded by nature reserved forests and original Finnish countryside lifestyle. 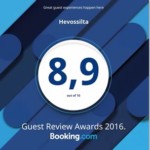 In Hevossilta’s surroundings you can take part in a wide range of activities; snowshoe walks, sleigh-rides, hiking or canoe trips with qualified guides, horse riding or go fishing – naturally. Also you can take in the evening sun, just simply relaxing, barbecuing some sausages and making some sootpan coffee next to the little hut by the museum estate. For larger groups please contact directly Hevossilta. For some fresh air or just to take in the beautiful surroundings try Hevossilta’s woodland walk. In the woods you will find the lava and the fireplace by the huge colonial rock, Vonkakivi. Here you can have a relaxing break just like the people from Forssa always have done. There are plenty of attractions in surrounding areas, like Forssa. Enjoy nostalgic railway atmosphere in Railway museum or get to know in Factory Workers Museum how workers lived at the beginning of the 20th century. There are also lots of sports events and much more.